Who would want to fail at content distribution? No one would. However, according to research conducted by Ian Cleary of Outreach Plus, 90% of content marketers have distribution problems. For many marketers, the stark reality is that content distribution can make or break your content marketing success. Without a good distribution plan, your investment in content creation can go down the drain because content is unnoticed. Why does content distribution fail? Data from the research revealed that 65% don’t have time to distribute their content while 25% don’t know how to distribute it. Content distribution problems can dress up as other issues. However, most of them can be summed up by these 5 core content fails. Many marketers don’t think they fall into this box. However, if you’re really honest with yourself you have a vague strategy in your head but not on paper. This is considered as a fail because it is not shared with other people in your organization. As a result, people who should know don’t or it is misinterpreted by others. 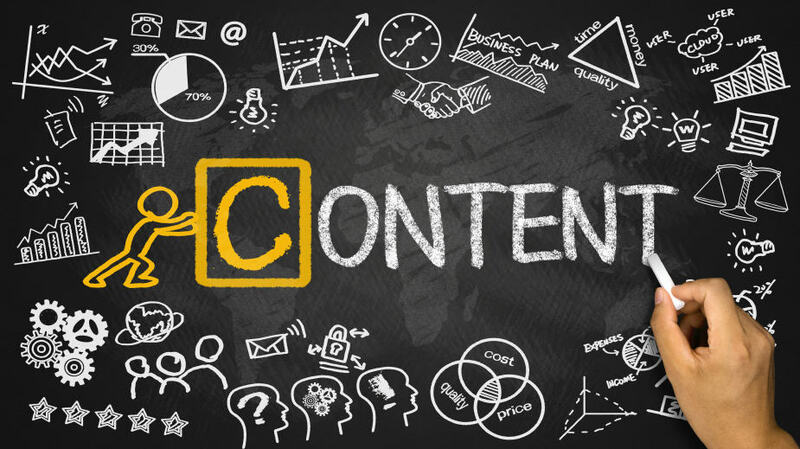 Although many companies buy in to the benefits of content marketing, not all of allocate the needed budget to implement plans. According to research, average content marketers allocate 26% of their marketing budget to content marketing while the best content marketers allocate 40% of their budget. Lack of budget for content marketing can lead to problems with social media reach, limited blog, website and intranet distribution, poor customer service and limited housefile access among other things. 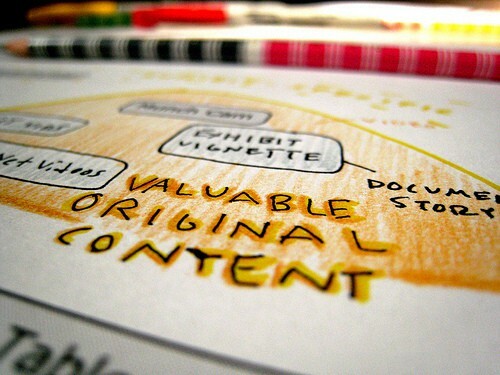 To standout in a content driven world, you need to deliver value to your target audience. You have to meet your target audiences’ content needs and wants. If you know who your target audience is and what is relevant to them, you can deliver content that is useful and interesting to them. When creating content, vet ideas around your team. The title should be attractive and clickable (but not a click bait), do your keyword research so that it shows up on searches, format for easier consumption, get input from through leaders and influencers and select the best headlines. Keep these in mind so as not to waste your creation efforts. Poor website loading – clients like webpages that load within 7 seconds. Not participating on existing communities – Facebook groups for instance. Not showing your real face – audiences like to interact with the people they are doing business with. Users – number of unique visitors to your site. Page views – records the total number of times a page is viewed. Unique page views – this is the combined page views generated by the same user during the same session. This will give you an insight to the number of sessions that page was viewed. Location – where do visitors come from? Knowing where your visitors come from can help you create tailor made content. Clicks – how many clicks does your email get and where do they go? New VS. Returning – new visitors vs returning visitors. Shares – how many people are sharing your content on social media? There are many other metrics in content marketing. Some marketers make the mistake of relying on CTC or ROI as a marketing metric. They are great but they are not the end all and be all of content metrics. Are you guilty of these content marketing fails? What did you do to remedy the situation? Tell us by leaving your comments below.